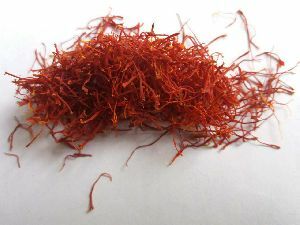 Samsor Saffron Trading Company was established in 2017. 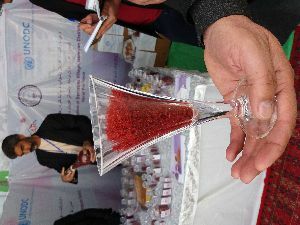 Is licensed from Ministry of Commerce Government of Afghanistan. 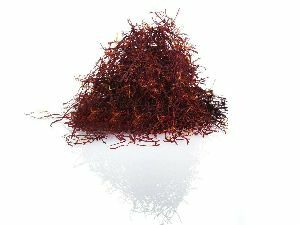 Our focus is to export the highest quality of Afghanistan saffron with the ability to export worldwide with international packaging standards. 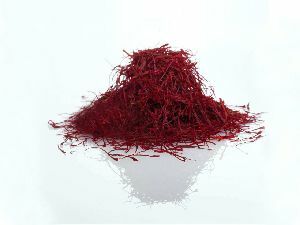 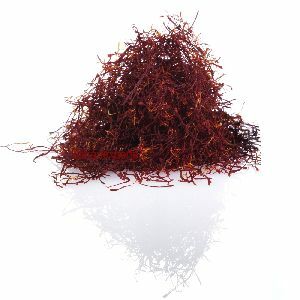 Saffron has been cultivated currently in some provinces of Afghanistan and is carefully harvested within the country. 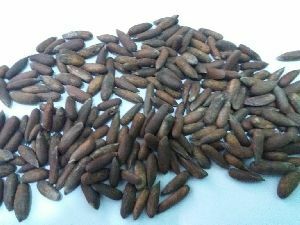 Company Turnover : Below USD 0.1 Million Approx.